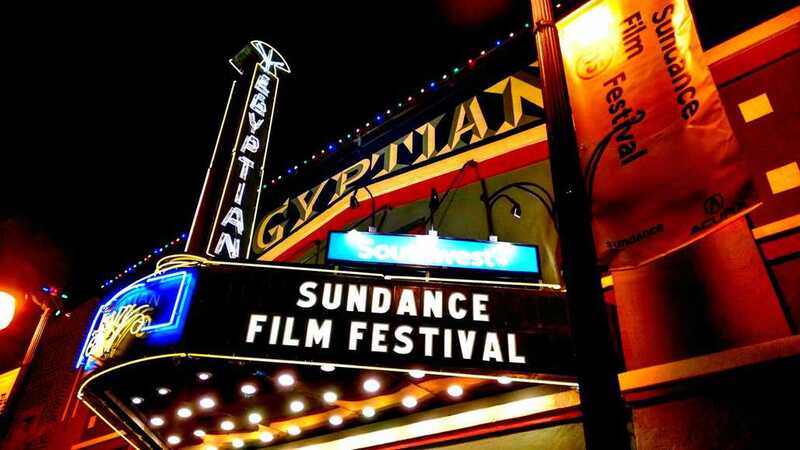 The lineup for the 2019 Sundance festival running from January 24th to February 3 has been confirmed. After a record breaking 14,259 films submitted to be featured, a total of 112 films has been selected. Among the chosen are two films by Asian Directors, “We Are Little Zombies” directed by Makoto Nagahisa, and “Photograph” directed by Ritesh Batra. “We Are Little Zombies” is the feature length debut from Makoto Nagahisa, who is one of forty five first-time film makers having their feature debut at the prominent festival. The film follows a group of teens as they form a band in the wake of their parents death. A teaser for the film has been previously released and can be viewed below. “Photograph” by Ritesh Batra (“The Lunchbox”, “A Sense of an Ending) will be making its world premiere at the festival. The film follows a struggling photographer who is being pressured by family into marriage. The photographer convinces a shy girl to pose as his fiancee in order to relieve pressure from his family. However through this arrangement, the pair develops a connection that transforms them in ways that they could not expect. A trailer for the production has not been made available at this time. The list of all the selected films can be viewed over at the Sundance Institute Website.